These are just a few of the thousands of products made with methanol (MeOH). 2. Main ingredient is extracted with 70% MeOH solution, which is then removed by lowering the pressure on the resultant liquid, which allows the MeOH to evaporate and is condensed for reuse. 3. MeOH is used to hold the fragrance in solution— as the MeOH evaporates the fragrance moves with it. 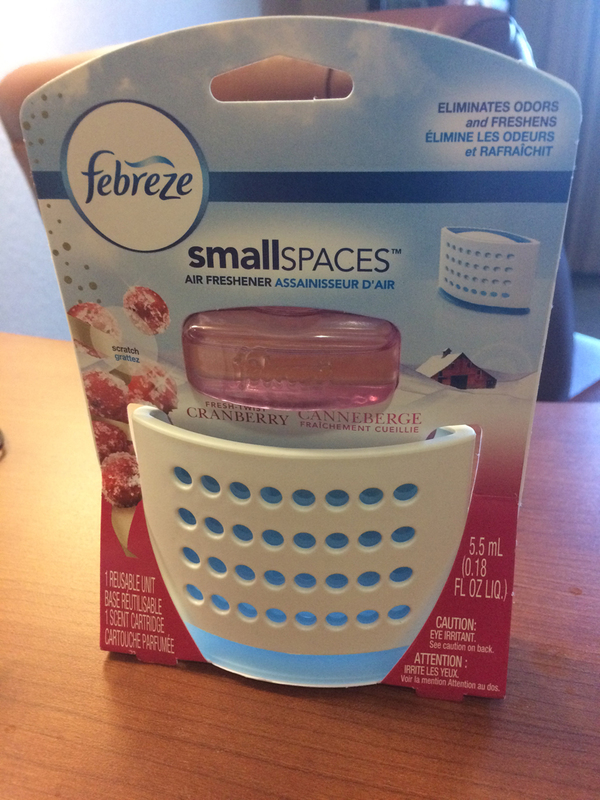 The MeOH then evaporates completely, leaving the fragrance vapor in the air. 4. Contains almost pure MeOH. 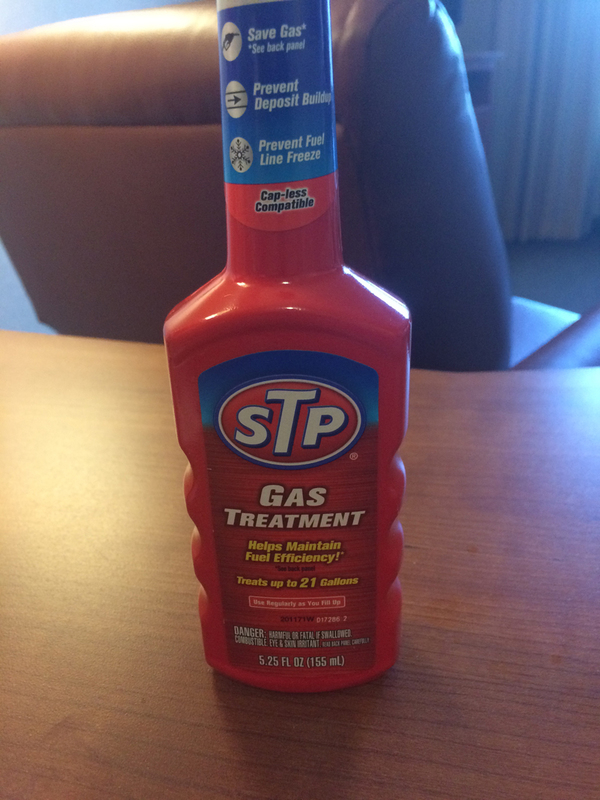 It acts as an octane booster and absorbs any water in the gasoline. 5. 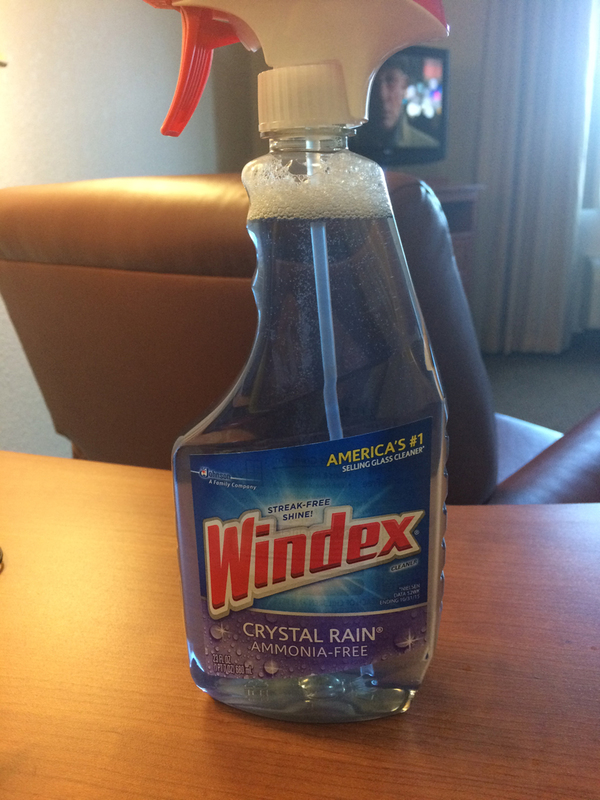 Most Windex contains ammonia. However Crystal Rain is made with MeOH. 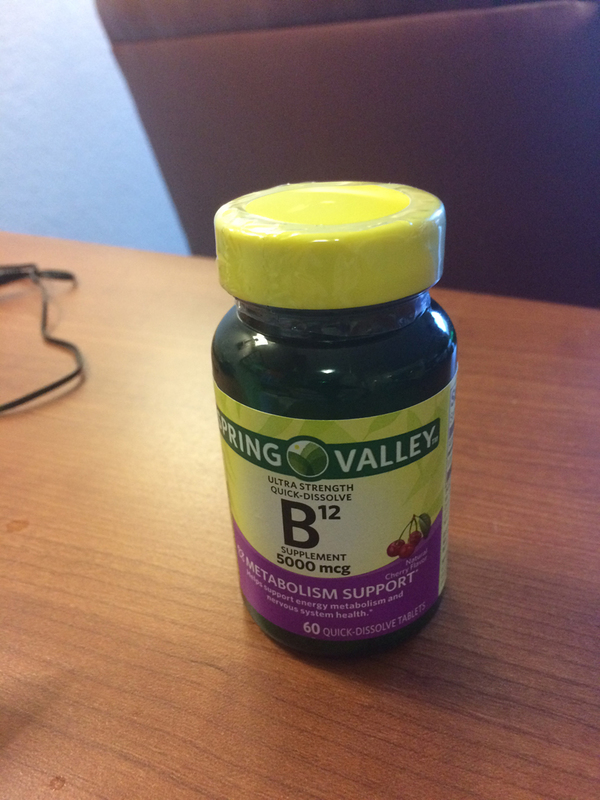 The Johnson Company only says alcohol, however, the government says its formula identifies the alcohol as MeOH. 6. 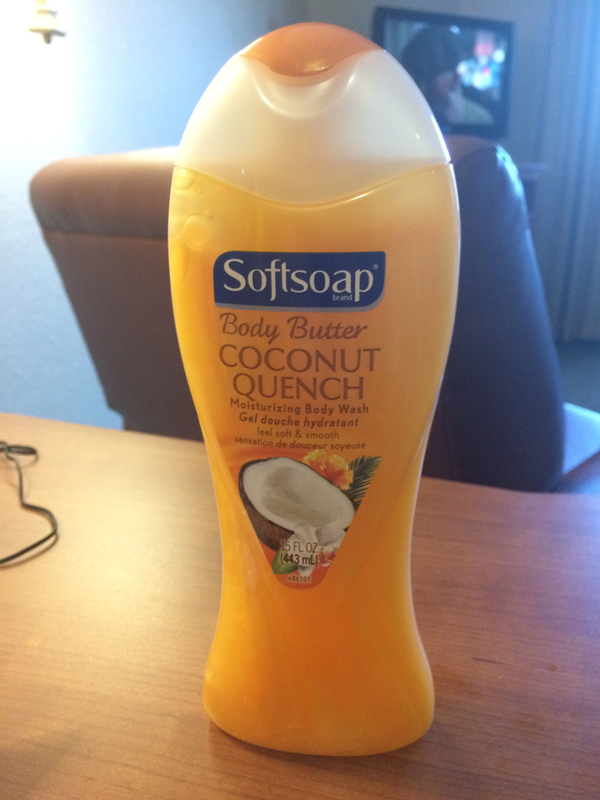 The government says the formula for Colgate Softsoap coconut soaps use MeOH. The bath as well hand versions. 7. 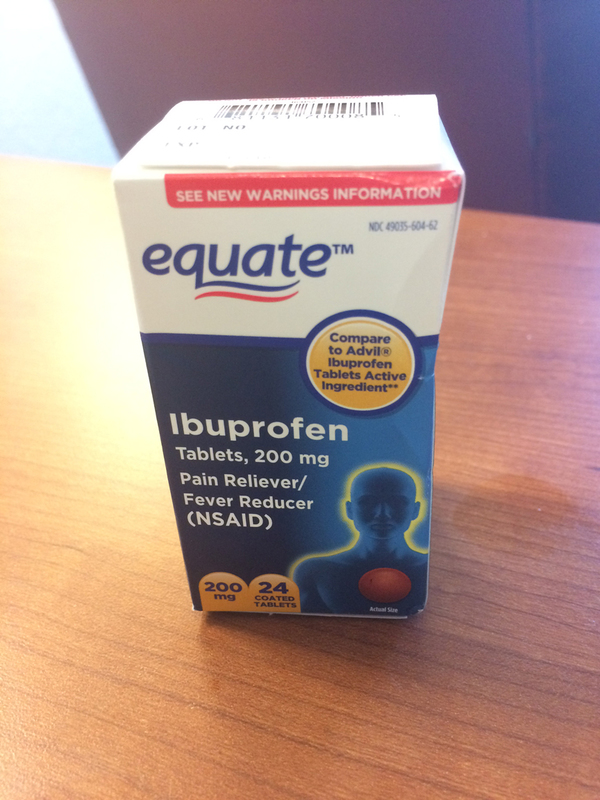 Ibuprofen is made from MeOH. The largest supplier is Eastman Chemical’s Kingsport TN plant, which makes it from coal. That plant has been subsidized over the years by the US DOE. 8. 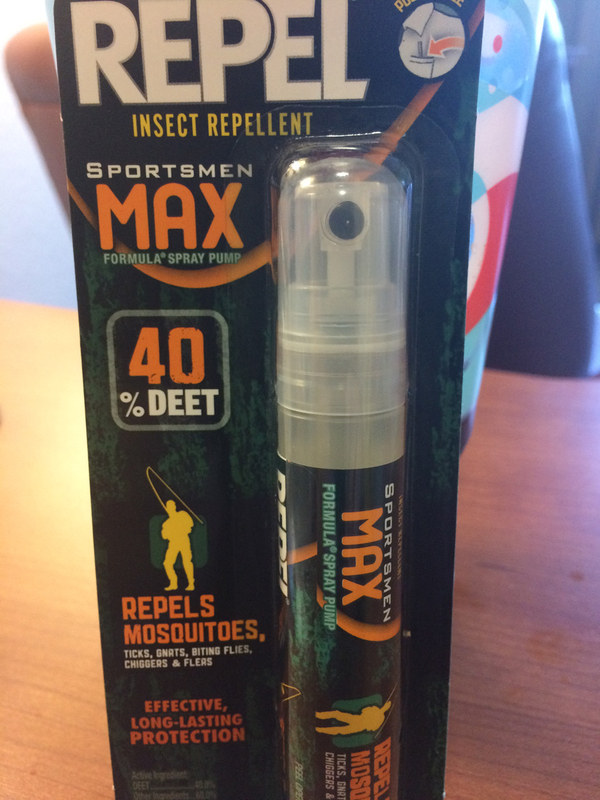 Most of these bug repellents use MeOH as the solvent that carries the repellent. As the MeOH raises to the body temperature, it slowly evaporates, leaving the repellent on the skin and clothing. 9. These are made with MeOH that has had a gelling agent added. 10. 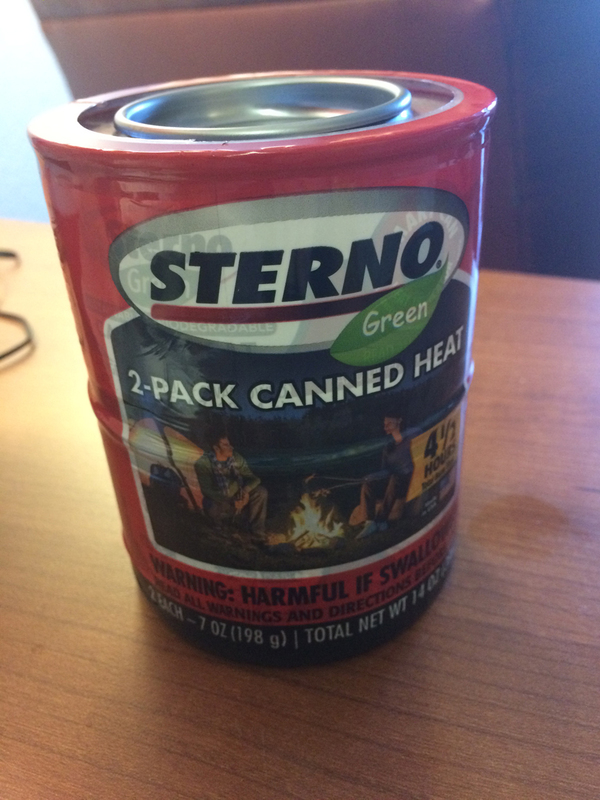 Like HEET, this is mostly MeOH to boost octane and dry the gasoline. 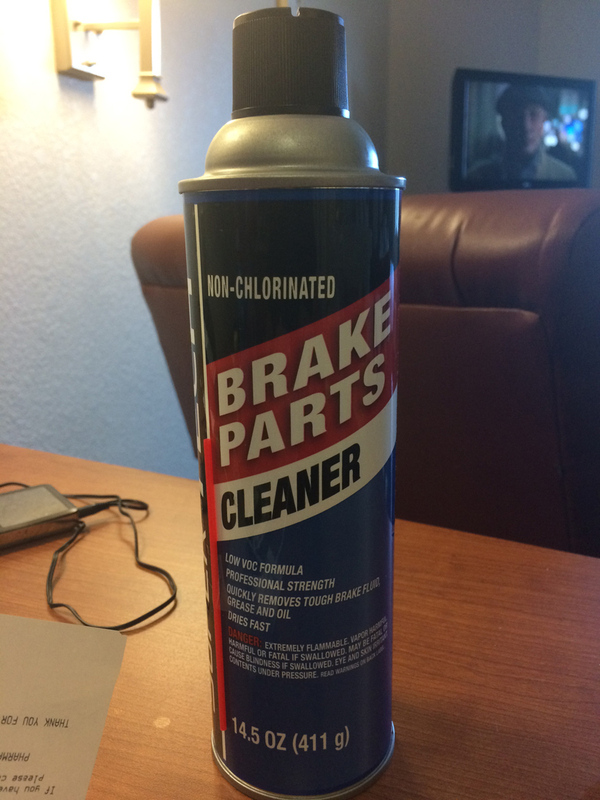 It says it has other combustion additives, likely benzene. 11. 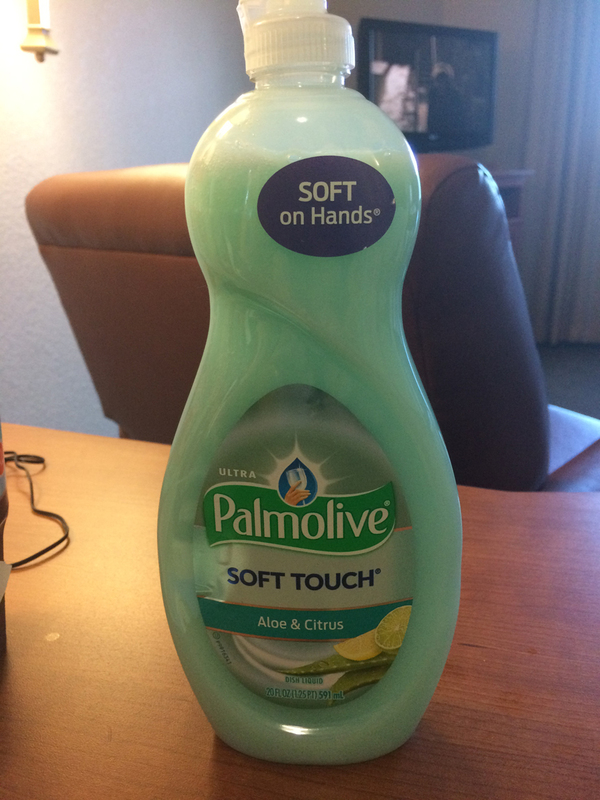 Government review of the formula says this and several other Palmolive products contain MeOH. Our bet is that it has to do with keeping the citrus in solution, as it shows up in several citrus products. 12. 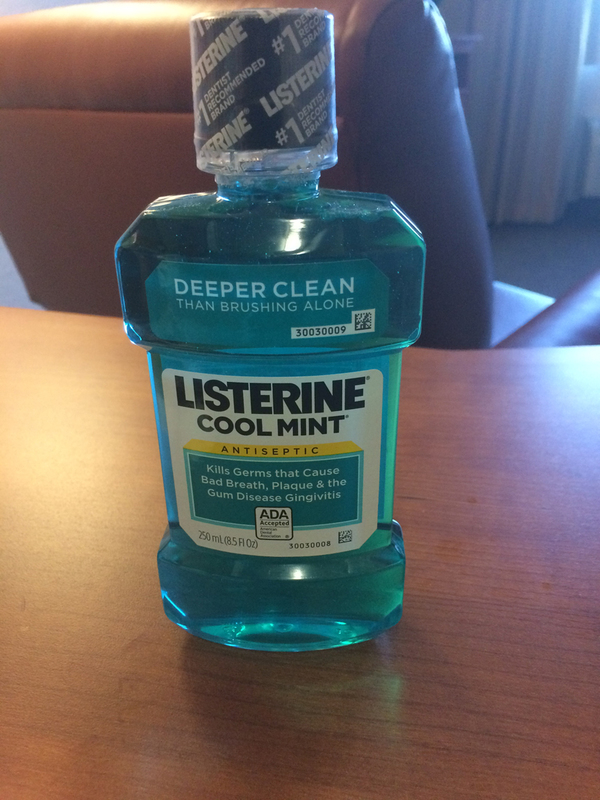 Many mouthwashes state no alcohol. Those that don’t make that claim seem to have MeOH as part of the formula. 13. 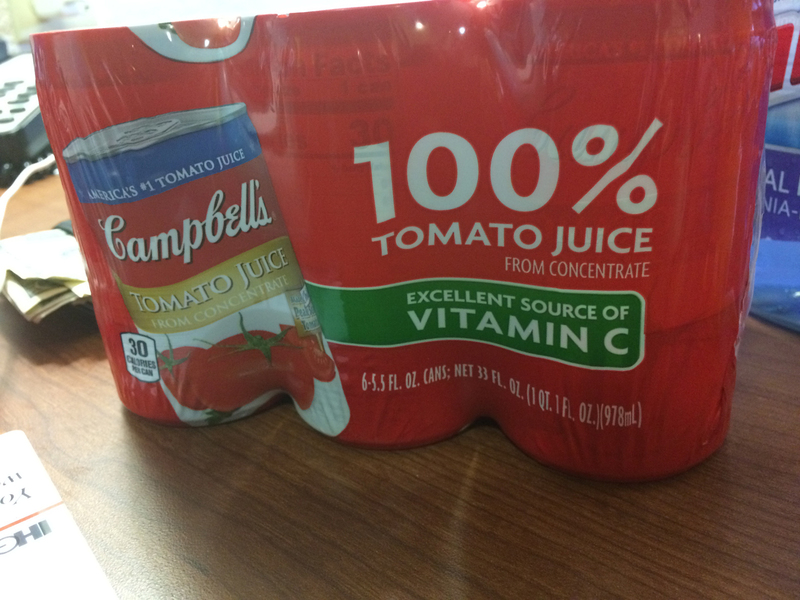 While tomato juice is not made with MeOH, it, like most fruit, has high natural levels. 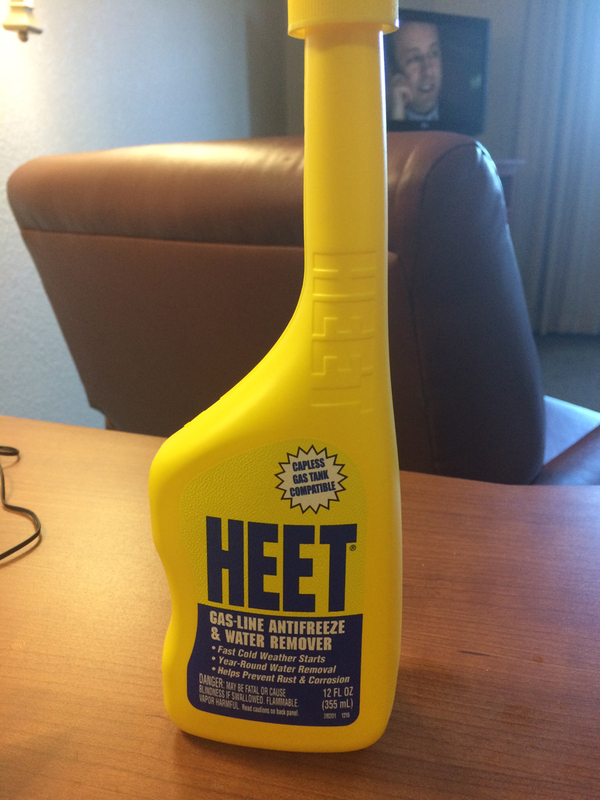 When heated in pasteurization the MeOH is enhanced and concentrated. The finished product has a MeOH level just under the FDA limit by including some ethanol which counteracts the conversion of MeOH into formaldehyde. 14. 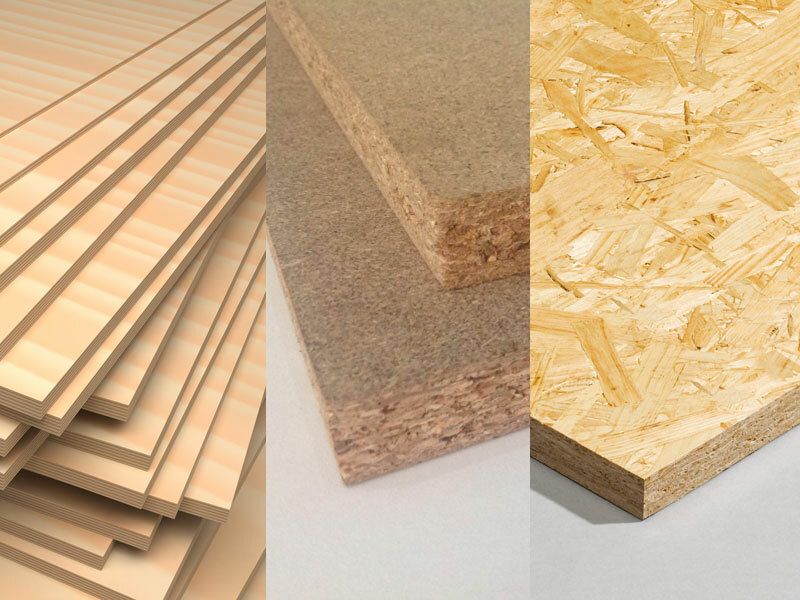 Plywood, Particle Board and Oriented Strand Board (OSB) are the most-used wood product in the world, and the adhesive resins that make them possible are made with MeOH. 15. 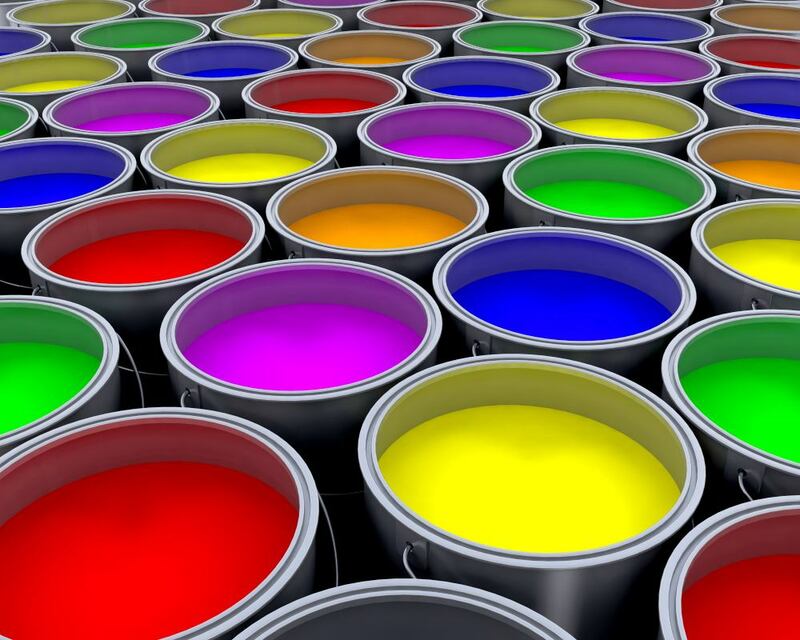 Methanol is a fundamental ingredient in many paints and finishes.